LinkedIn is a popular and largest professional network connecting many million professionals. It is used by people to update company information, skill sharing and job search and other similar activities. It was founded in May, 2003 and is based at California, United States of America. 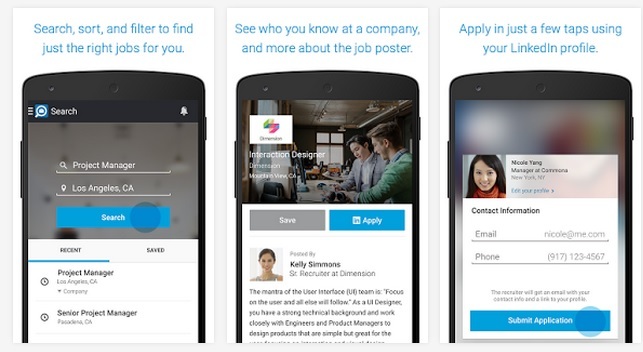 LinkedIn came up with a job search app for iOS users last year. This app is largely popular among the skilled job seekers. Appreciating the popularity of the app in iOS, the company has developed a similar but stand alone and dedicated app for Android users.The version of the app for Android platform is called ‘Linked Job Search’ and is available to be downloaded from the Google play store. The LinkedIn app for job search is quite similar to the LinkedIn website has more features and improved usability. The navigation bar is there for left and right navigation and an activity bar is available at the top.It enables the job seeker to quickly find a job using the specific keywords, title or location. There is a suggestion for the jobs that best suite your profile based on your past search behavior. This app will notify you with a new job matching your need is found. You can apply to any job with your LinkedIn account. There is also a provision for integrating the chat and message feature of LinkedIn to this app. 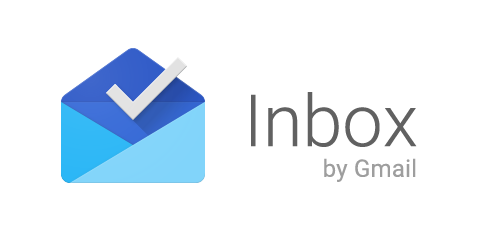 The above mentioned features are quite appealing and pretty convenient. The most important factor is the privacy and LinkedIn has done well to keep all your data private and secure. It means that the network will not be able to access or trace your profile data or activities. With the availability of job search app for both iOS and Android, LinkedIn aims to get a large share of mobile and tablet users. Other apps from LinkedIn include a dedicated recruitment app, a news app and a networking app (LinkedIn Connect). So make your career dreams a reality and discover new world of opportunities with the Linked job Search App.